This was a conversation in May of 2017. Neely has a great audience and a huge number of knowledgable guests, so it is always an honor to be asked on the show. 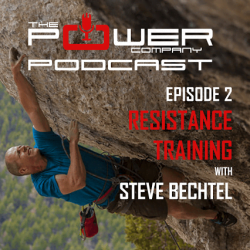 Steve Bechtel is a well-known climbing trainer, and I’ve had him on the podcast 2 other times now (here and here). I think he’ll just be a regular on the show because we all love listening to him so much. 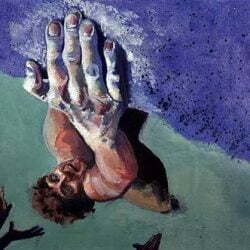 Steve runs climbstrong.com, a website where he writes articles and training programs for climbers. 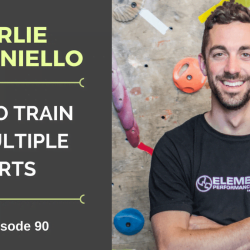 He also runs a gym in Lander, WY called Elemental Performance + Fitness, where he works with climbers and athletes of all kinds. 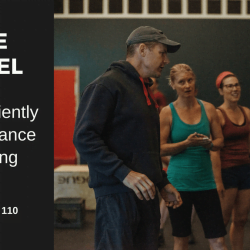 This episode was recorded a couple days after I got back from teaching nutrition at his Performance Climbing Coach Seminar in Lander, so we had a lot to talk about. We recapped what the seminar was all about (climbing training), who it was for (climbers and coaches), and when the next one was to be held. After that we delved into some details about climbing training – so many details – including his new book that he just published, Logical Progression. We also have it up on the site in ebook format. I honestly don’t know how he has time to put out so many books on top of running a gym, maintaining his website, doing these trainings, and doing interviews with me all the time.